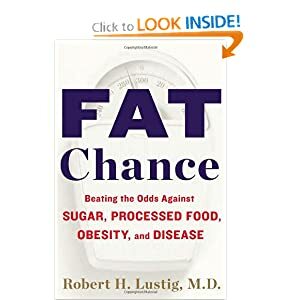 This weekend, I dove into a new book: Fat Chance: Beating the Odds Against Sugar, Processed Food, Obesity, and Disease by Robert H. Lustig, M.D. It's made me understand more about the biochemical processes that cause us to overeat and gain fat, and I've learned more about sugar's role in harming our health. I honestly never realized how much sugar is in manufactured food. Take the peanut butter and jelly sandwich my kids often eat for lunch. The bread has corn syrup, the peanut butter has sugar, and the jelly has high fructose corn syrup, corn syrup, AND sugar in it! I think they do that so that they can list the fruit as the first ingredient, when if you total up all the types of sugar, there is far more sugar than fruit in the jelly. 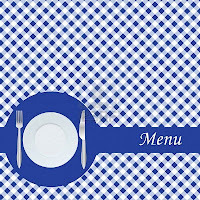 So I'll be taking common-sense measures to cut sugar from our family's diet. I'm not going to go crazy and throw out all the sugar-filled items in our pantry and replace them with expensive, non-sugar alternatives. But we will make gradual changes. For instance, I've decided that the kids should have only have one small glass of juice in the morning; otherwise, they will be drinking plain milk or water. And when I buy items with coupons, I'll check to see their sugar levels before purchasing. No more buying sugared cereal, no matter how cheap it is. And for dinner, we'll be cutting down on the sweet stuff and the white flour stuff. 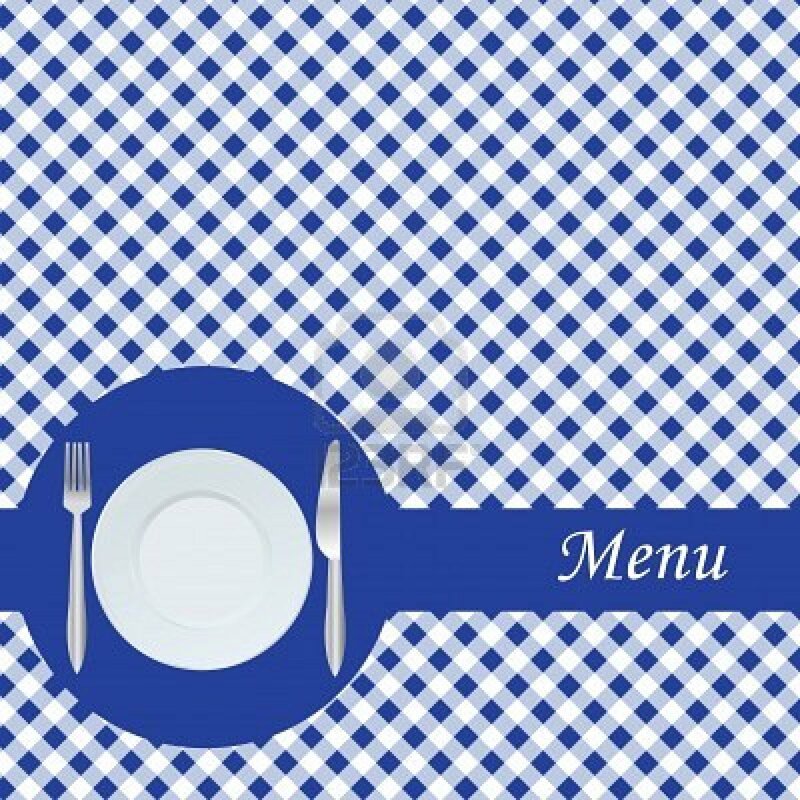 It makes for more challenging menu planning, but I'm up for it. Beginning to look for sugar on labels was a real shocker for me! I think you're right that they may be including so many different forms of sugar so that they can still put the fruit at the beginning -- so misleading! Best wishes on changing your family's direction in the sugar consumption. We're improving in that area, but it's a VERY slow process to change life-long habits for adults -- easier to start as kids, I think.